YOUR NEXT GO-TO HAIR ESSENTIAL! Try our Repair Remedy Range with colour protect formula, for best results! Explore the entire range of Hair Color available on Nykaa. 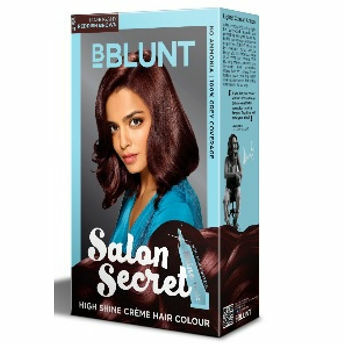 Shop more BBlunt products here.You can browse through the complete world of BBlunt Hair Color .Alternatively, you can also find many more products from the BBLUNT Salon Secret High Shine Creme Hair Colour range.